Sijinius: I AM BACK TO BLOGGING FULL TIME...BUT WITH A NEW VISION! 2. I went back fully to practicing Medicine, with intentions to travel to the UK. 3. I continued assisting people intending to travel abroad with (correcting) their IELTS essays. 4. I still tried my hands on making money online- Forex trading and VFL Sports-betting which I mentioned here. 5. I got a call to prophetic ministry exactly a year ago (-we are the last generation before Christ returns). And the core Prophecy I was given is: THE WORLD WILL ATTEMPT A FULLY CASHLESS SOCIETY, ONLY THE CHURCH WILL TRULY ACHIEVE IT. My social Media accounts are primarily for that now. And at the moment, I reach out...through social media. I am to assist in helping the Church achieve it, also preparing as a member of the Church, myself. 6. Just before the call to ministry, though, I was about to register an NGO- ''Believers' Needs''. I was glad thinking that the vision was for the NGO, but then came the call, and specific instructions that the vision was for the Church scattered all over the globe. That is my life mission now. 7. As always, a prophet has no honor in his own home/family. In Nigeria, if you claim to be called by God, and you are not starting a ''Tithes-collecting denominational ministry'', you are a fool! But things are beginning to change. 8. CASHLESSNESS is unavoidable. The question is- ''On which side of the divide will you be?" Even before my call, our startup Credicoins, was a FINTECH idea based on cashlessness. So, I am still promoting cashlessness...but from the other side. There is a whole lot to say. However, I do not promise to post an article daily. But I will do at least three weekly. The new vision, as I have stated above, is to learn (and teach people) to REDUCE WASTE, then REDISTRIBUTE THE EXCESS, in order to ELIMINATE LACK. New tags will include: CASHLESSNESS; REDUCING WASTE; REDISTRIBUTING EXCESS; ELIMINATING LACK; CYCLES & PATTERNS. And I will also be adding those tags to former posts relevant to them. Join me as I restart this journey of preparing the Church for the CASHLESSNESS ahead, and pulling her out of Babylon. We should be ready in three (3) years from now (just as my former vision was to be a foremost personal finance blogger in 3 years). 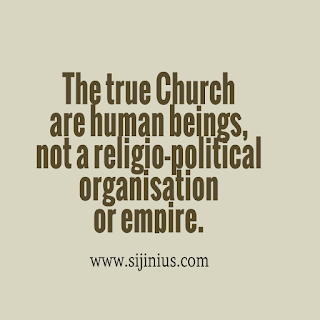 N.B: Some religious folks when they hear/see the word ''CHURCH'' they only think of ''Christian denominations'' e.g Catholic, Redeemed, Winners, Jehovah's witnesses, Christian science, Lutheran, Methodist, etc. In fact, exactly a year ago (August 2017), I was kicked out of a private Facebook Technology and Entrepreneurship group for stating that I needed partners for the vision (above) and it was to be a startup for Christians. Think about it, do you determine the target audience of an entrepreneur's idea for him...especially at the beginning? When Zuckerberg started Facebook as The Facebook, he intended it to be for connecting University and college students. Now, see how big it has become. Moreover, there are over 3 billion Christians on the globe. 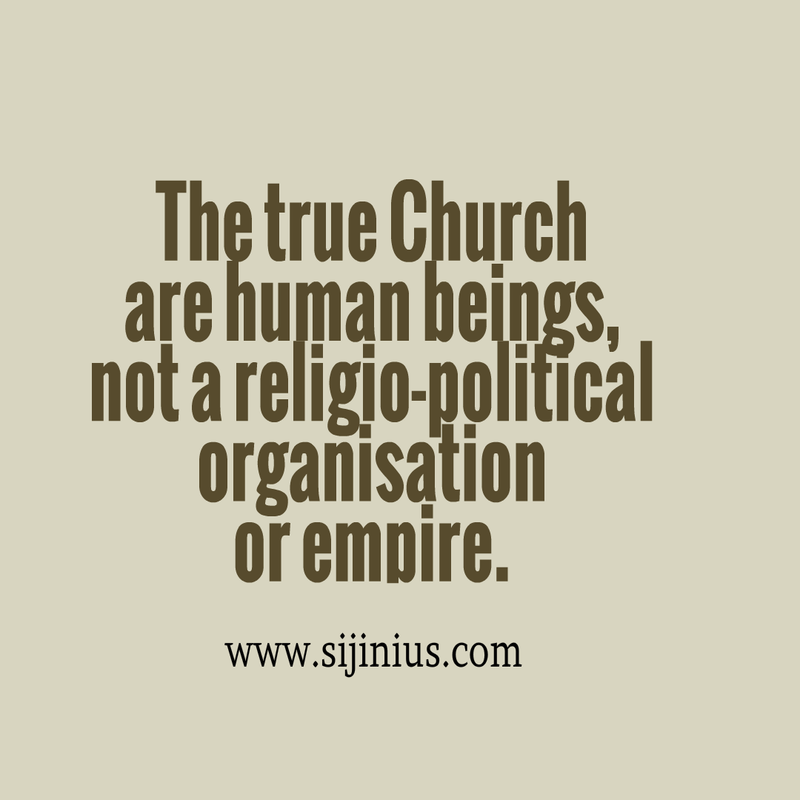 And even at that, the members of the Church are not only those who openly call themselves Christians. So, I was baffled at the bigotry and dishonesty from supposed intellectuals. Thanks for reading. Seen you soon.